There really is nothing better to get you pumped about new up and coming designers then a teaser runway show. 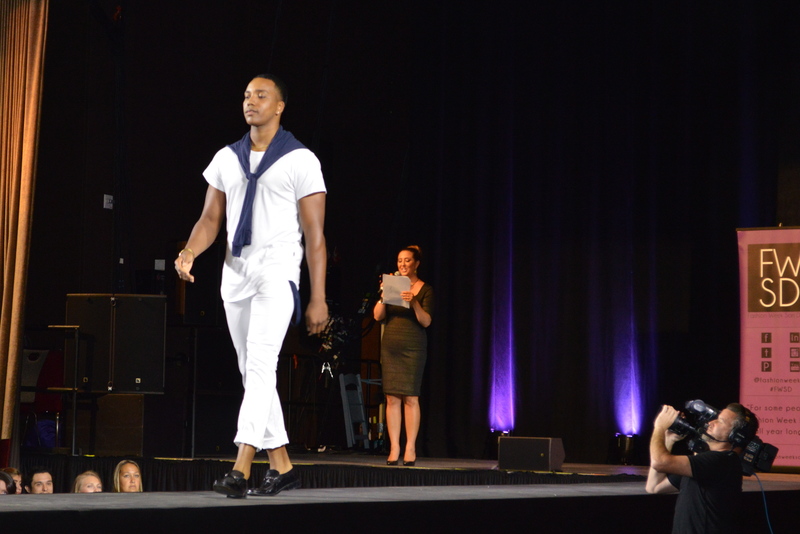 At Fashion Week San Diego‘s Spring Showcase, they let us take a sneak peek of the featured designers set for the main event next October. Each designer selected only one look to send down the runway. This year might be the most sensational yet! Just look at some of these pics I took from the show! I’m super excited about the move to La Jolla as well. It’s literally shutting down a full street for the show! Incredible. Pre-Sale tickets are available online now but are going fast. I have my tickets, do you have yours?! Click here to purchase. See you there!